Both the Men and Women’s U20s teams compete in the U20 Asian Sevens Series, which comprises two legs, hosted by member unions on a rotational basis, during the month of August. Player are selected from the HKRU Junior Performance Programmes, namely, National Age Grade, Podium Programme (Boys only) & Academy (Girls only). 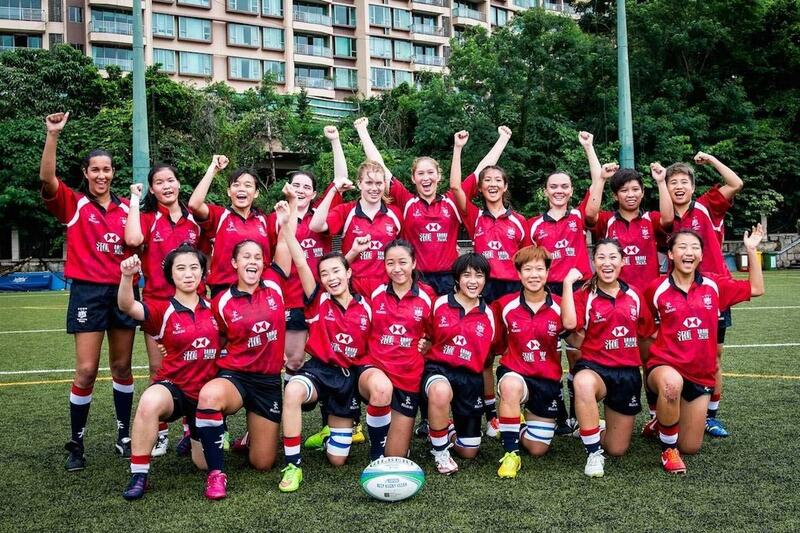 Coaches from the Men’s and Women’s senior HKSI Sevens programmes lead the U20s training which often includes sessions with/against the senior Men’s and Women’s teams. This integration offers coaches a unique opportunity to identify and monitor players with potential for future inclusion in the senior sevens programmes. The continued integration of junior players into senior programmes has been a key indicator of success with a number of U20 players going on to make their mark at senior level. Nowhere was this more evident than at the 2018 Asian Games, where 8 of the 12-man squad that won the Men’s gold came through the Junior Performance Programmes. Indeed, over the past five years, the U20s Men have won the Asia Sevens Series four times (2014, 2015, 2017 & 2018), with a runner up place in 2016. 2018 also saw the Women finish second overall, narrowly losing out to China.